While the map dropped on USOCRC's Facebook page earlier today, there was very little info on how to “move” the pieces to see more of the map, and apparently that's still a mystery that founder Adrian Bijanada is keeping mostly mum about. We do know from the past that Adrian likes to tie in reveals of this sort with challenges, contests, donations to charity, obstacle reveals, etc. and today's release is no exception – kicking off brand new 10% discounts for Pro (MRG10PRO) and Age Group (MRG10) divisions. Word has it that the puzzle pieces will move at random soon along with an obstacle reveal video, possibly from a US OCR Champs race “pardner” – er, partner race, so stay tuned. NOTE: No qualifying is required for the inaugural year, subsequent years are slated to follow the same qualifying criteria as the OCR World Championships. As of this moment, this is a one-shot deal! On the above map you'll catch a glimpse of (8) or so blue “barbell” icons, mile markers for 3, 4, and 8 of the 9.3 mile course, and a few red “mountain” icons for steep or technical climbs. 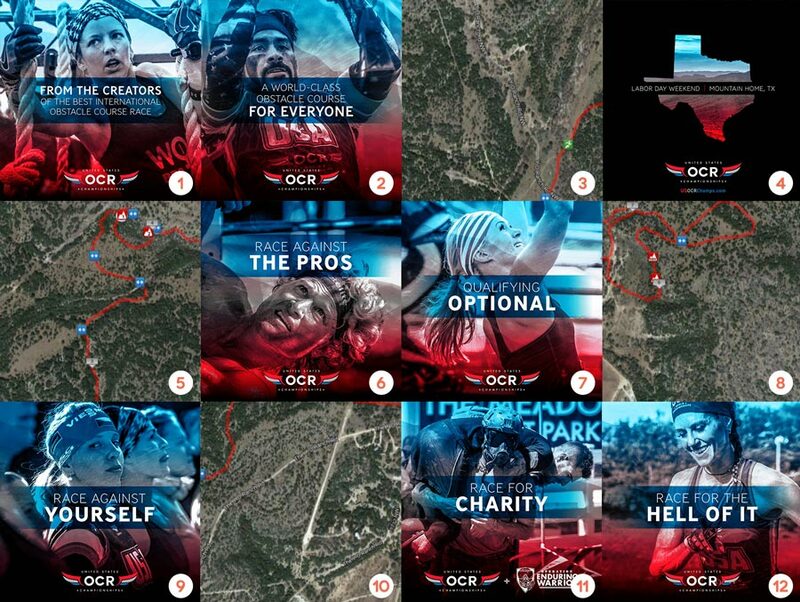 Those blue barbells signify tentative locations for obstacles, and many of those are directly from – or inspired by – USOCRC's partner events: Conquer the Gauntlet, Green Beret Challenge, Indian Mud Run, Battlegrounds, Warrior Dash, Bonefrog, Terrain Racing, Savage Race, City Challenge, and Mud Titan. 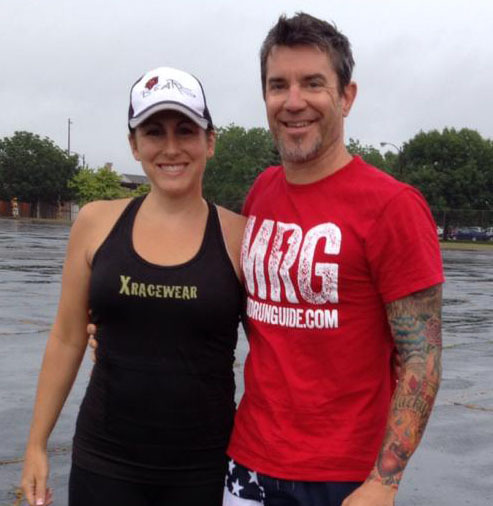 We've also semi-confirmed the appearance of a couple OCRWC athlete (and fan) favorites like Urban Sky, Skyline, and even possibly a “new” version of Dragon's Back will be dotting a course covered with diverse terrain. Stay tuned, much more to come on the 15k & 3k course maps! Full Disclosure: Brett Stewart is co-founder of US OCR Championships and OCR World Championship, and therefore sometimes privy to inside info about these events.